Welcome to the home of Environmental Cleaners, your local eco-friendly dry cleaning service in Boulder, CO! We strive to provide you with the very best dry cleaning and shirt laundry service in all of Colorado. We use only non-toxic and 100% biodegradable cleaning solutions to make sure that neither you nor the environment are affected. Our professional dry cleaners are able to handle almost any type of material, including wool, cotton, polyester, silk, and more. The type of garment or item doesn't matter. We regularly clean dress pants and slacks, shirts, suits, jackets, dresses, gowns, and much, much more. Your item will be meticulously inspected for stains or spots, and immaculately cleaned and pressed before it is returned to you. You will be amazed at the stains and dirt that we are able to remove using only organic and non-toxic dry cleaning. Click here for a list of our dry cleaning services. Thousands of people have trusted Environmental Cleaners with their dry cleaning and garment laundry, isn't it about time you learned why? Stop in and see us today! Environmental Cleaners offers same day dry cleaning service to our customers. Just come in and drop off dry cleaning items before 9 AM and we have it ready for you by 5 PM the same day. We use only the industry-best dry cleaning practices to make sure that you get the very best dry cleaning service you will find in Boulder, CO. All of our services are timely, convenient, and professional. See below for a list of our services. 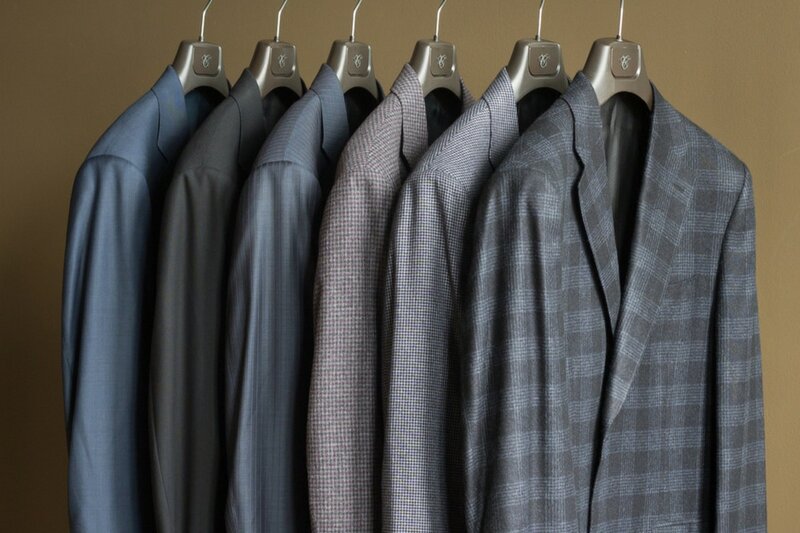 We offer completely full service dry cleaning on any item you bring in, including sport jackets, coats, shirts, dresses and more. If you are in a hurry, try our express service for a one-day turnaround. Environmental Cleaners offers unparalleled hand-finishing and spot stain treatment on all of our shirts. You know that when you bring your shirt to us, you will be getting the cleanest possible shirt back in return. A wedding dress is one of the most special clothing items you own, so it must be handled with attention and care. 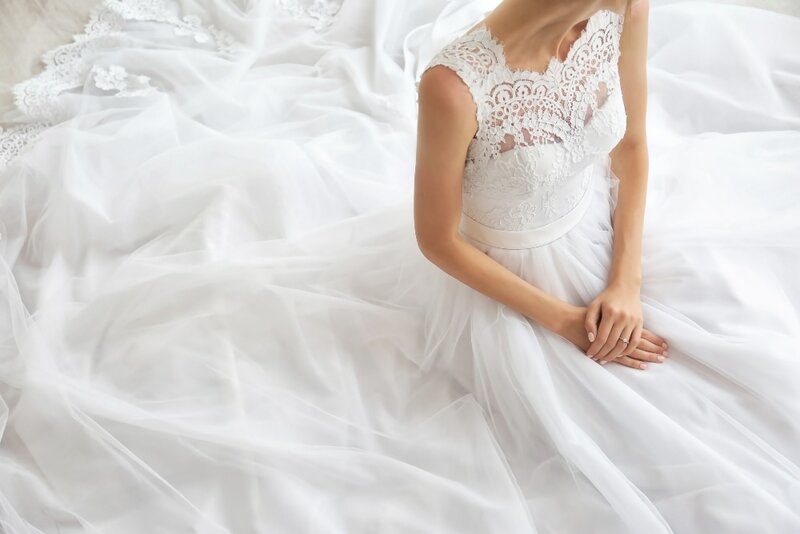 Our wedding dress cleaning and finish will make sure your dress is just like the day you bought it. We know that clothes are not the only item that needs dry cleaning. 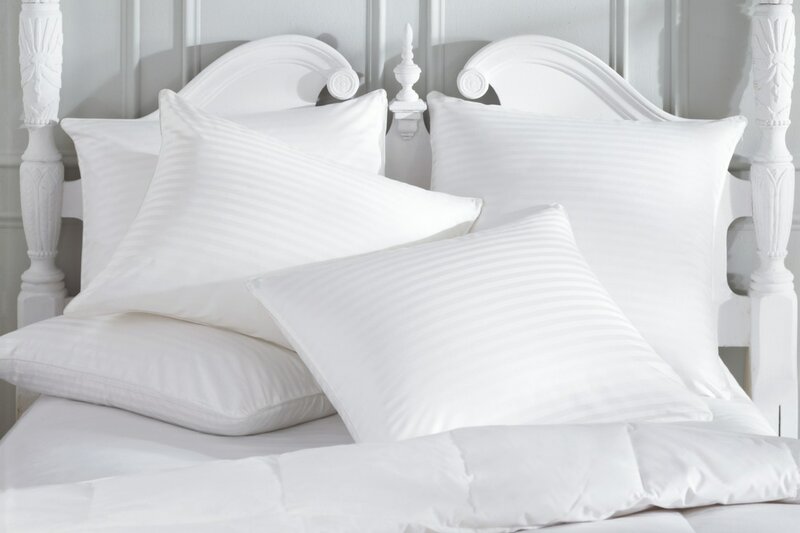 Environmental Cleaners offers full dry cleaning service on household items such as blankets, comforters, drapes, pillows, tablecloths, and more. We use only eco-friendly and 100% biodegradable cleaning materials to ensure that our cleaning practice is not only environmentally friendly, but high quality. You will be amazed at how fresh and clean your garment is when it is returned to you. 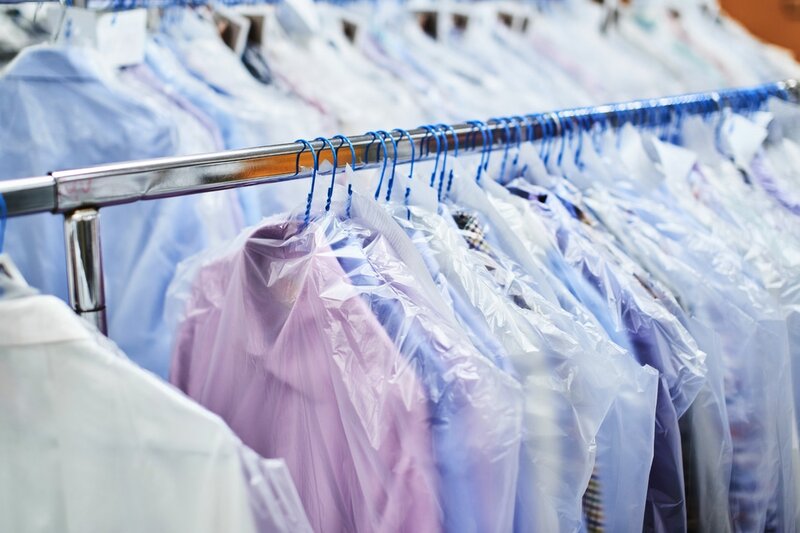 Many dry cleaners still use a chemical called perchloroethylene (also known as “perc”) to clean your clothes, which while extremely effective, has been shown to pose health risks with continued exposure. All of the cleaning solutions that we use are a far cry from the hazardous chemicals of the past. Environmental Cleaners uses only 100% environmentally friendly and non-toxic solutions for our dry cleaning process. We use only state-of-the-art equipment and environmentally conscious practices that ensure that your dry cleaning is safe and virtually odor free. We are located in Boulder, CO on the southeast corner of Iris Ave and 28th St.